Non-contact training with a variety of boxing moves & cardio! 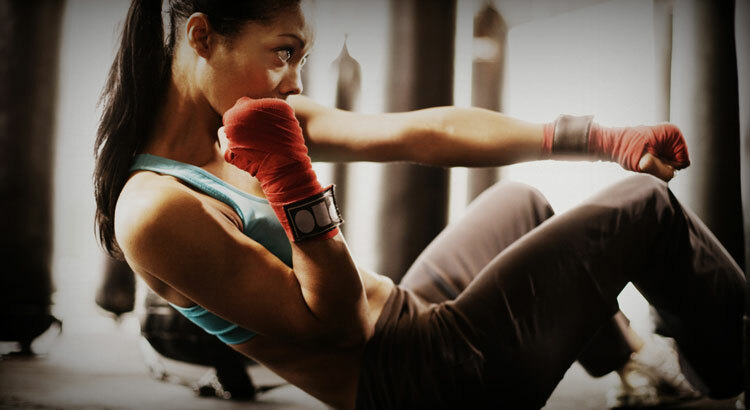 The class includes a mixture of full body exercise and rotational core exercises with pad-work boxing. You'll sweating by the end! The 225 Club is an exclusive boutique gym set in the heart of Cobham, Surrey. We offer state of the art gym equipment and highly skilled training staff within a modern, stylish and relaxed atmosphere. Bank Holiday opening times are 10am - 4pm, with no classes running.